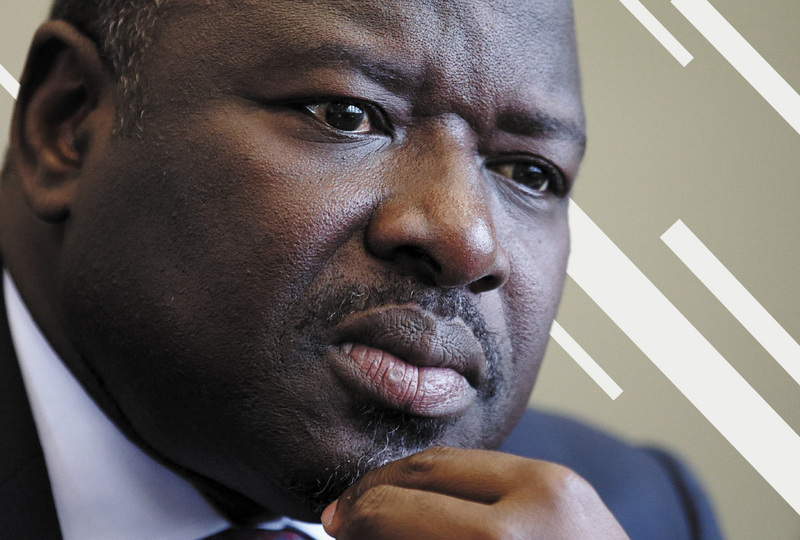 The 2017 Nature’s 10 issue on the the year’s most important contributors to science and technology include CTBTO Executive Secretary Lassina Zerbo! Lassina Zerbo’s phone rang less than 30 minutes after North Korea conducted its sixth nuclear test, on Sunday 3 September. It was just before 6 a.m. in Vienna, and seismic data suggested that this was by far the most powerful bomb the country had ever detonated, shaking the Earth with a force close to that of a 6.1-magnitude earthquake. “It was frightening,” says Zerbo, who heads the Comprehensive Nuclear-Test-Ban Treaty Organization (CTBTO), which monitors nuclear tests worldwide. Before long, he had finished calls with the Japanese and South Korean ambassadors to Austria and was preparing for an onslaught of media requests to help make sense of this latest nuclear provocation. It has been a challenging year for Zerbo and other advocates of non-proliferation. North Korea’s leader, Kim Jong-un, and US President Donald Trump have traded increasingly aggressive threats, and uncertainty has grown about the United States’ commitment to its allies. Although North Korea is the only nation to have conducted a nuclear test in nearly 20 years and most countries continue to favour non-proliferation, the ground seems to be shifting. In April, Zerbo was taken aback to hear university students in Nagasaki, Japan — a city that has been vocal in denouncing nuclear weapons in the wake of the US bombings during the Second World War — question their country’s anti-nuclear stance. “The younger generations ask: ‘Why shouldn’t we ourselves be in the position where we have a deterrent?’” he says. Born in Burkina Faso in 1963, Zerbo moved to France to earn a doctorate in geophysics and worked in the minerals industry before joining the CTBTO in 2004. Zerbo became executive secretary of the CTBTO in 2013 and now spends much of his time travelling the world working towards the completion of the organization’s network of monitoring stations. More importantly, he advocates for the ratification of the 1996 Comprehensive Nuclear Test-Ban Treaty, which created the CTBTO but has never been put into force. Key hold-outs include China and the United States. Siegfried Hecker, a nuclear-policy expert at Stanford University in California, calls Zerbo a “tireless and effective promoter” of the ban.